Doing Our Part To Keep These Trucks On The Road Since 1969! 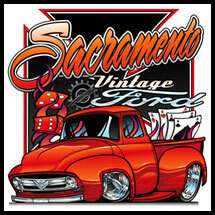 PACKAGE DEAL- Sacramento Vintage Ford Mail-order F-100 Is A DONE DEAL! Read all about the project and lot's of photos! 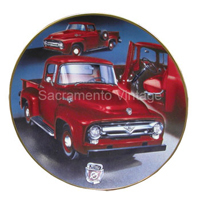 Collector Plates---ON SALE! 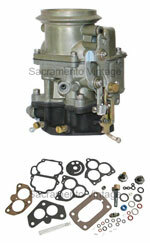 REG $25. NOW ON SUPER SALE! $10.